An American former professional racquetball player, touring comedian, ventriloquist, magician, and illusionist is widely known as Andy Gross. He is well known for his television and film appearances, and for his live touring show called" Andy Gross's MindBoggling Variety Show". Gross became the youngest professional racquetball player in the history of the sport, winning a record number of Southern California tournaments at the age of 15. 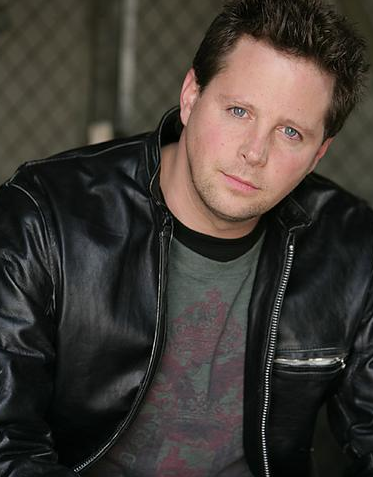 His talent as a ventriloquist has been put to use in television series such as Beverly Hills, 90210 and Las Vegas, as well as in the sci-fi Web series "After Judgment". Andy was born on 10th May 1968 in St. Louis, Missouri, U.S. He holds American nationality. His star sign is Taurus. He attended Parkway Central High School. Andy started his career in racquetball at the very small age and at the age of 15, he made a record of the youngest player by winning Southern California tournament. Then, he established himself as an entertainer, creating a live act that combines comedy, ventriloquism, and magic. Since 2000, Gross has toured the United States with his MindBoggling Variety Show, which combines his comedy, illusion, magic, and ventriloquism. 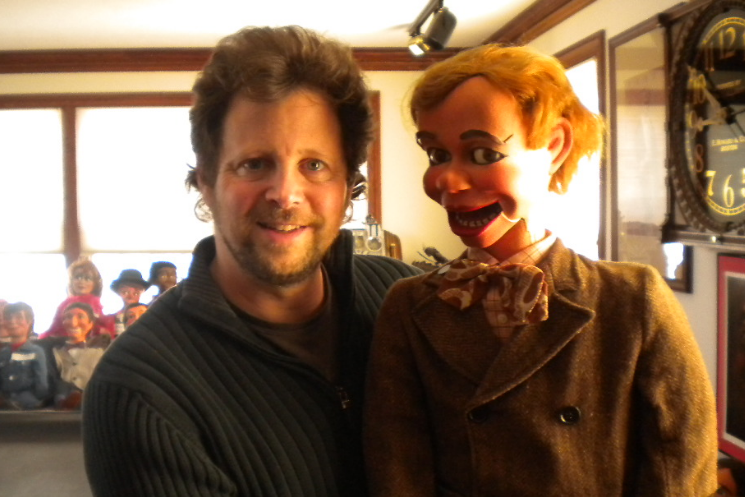 The dummy character of ventriloquism is Steve, The Customer Service Guy, a soft puppet who dispenses computer repair support by telephone. He created a video depicting a unique spin on the classic cut-in-half illusion that he dubs the "Split Man" trick in the year 2013. The video was shot in various places premiered on the Web before being showcased on a variety of national platforms such as The Huffington Post, FOX, CNN, AOL, Yahoo!, Google. Andy was invited to perform in front of a group of incoming freshman at Purdue University in West Lafayette, Indiana on 18th August 2018. During the course of the event, many students claim he sexually harassed a female student that he picked from the audience which led to most of the nearly 7,000 students walking out of the event and the hashtag "#andygrossisgross" spreading on Twitter. Later, he was escorted away from the venue by police for his own safety and has so far not commented on the events. His estimated net worth is $9 Million as of 2018, May. The salary of Andy has not been figured out yet and will be published soon. Moving towards her marital life, he is a married person. He is married with April Bartlett in the year 1997. The couple is blessed with 4 children named Jordan David, Morgan Lily, Riley Jane, Audrey Lynn. The couple is living happily with their children. His live touring show is "Andy Gross's MindBoggling Variety Show". At the age of 15, he became the youngest professional racquetball player in the history of the sport. His dummy character of ventriloquism is Steve. At the event in Purdue University in West Lafayette, Indiana, he sexually harassed a female student which led to most of the nearly 7,000 students walking out of the event and the hashtag "#andygrossisgross" spreading on Twitter.